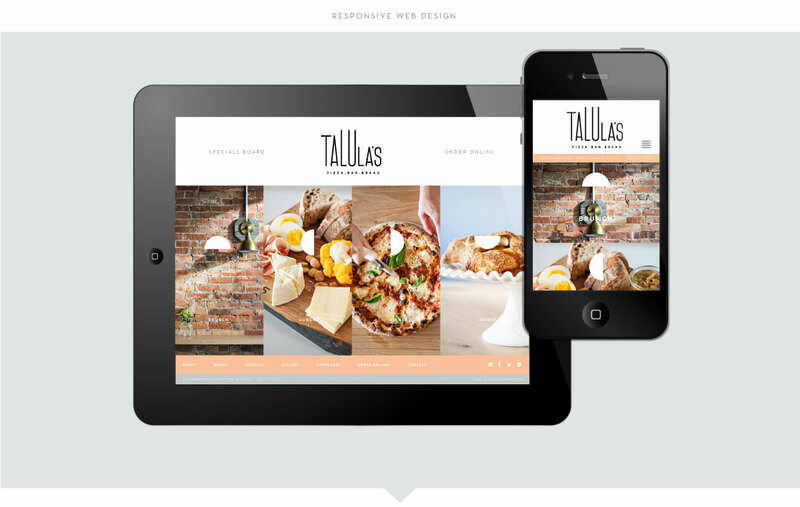 Talula’s in Asbury Park, NJ is a restaurant focused on great pizza made using simple, fresh, locally sourced ingredients. After they came to M studio seeking a brand identity and a custom logo design, M studio’s graphic designer on the job was intrigued by the phonetics of “Talula’s,” inspiring the extended “LU” in the logo’s typography. 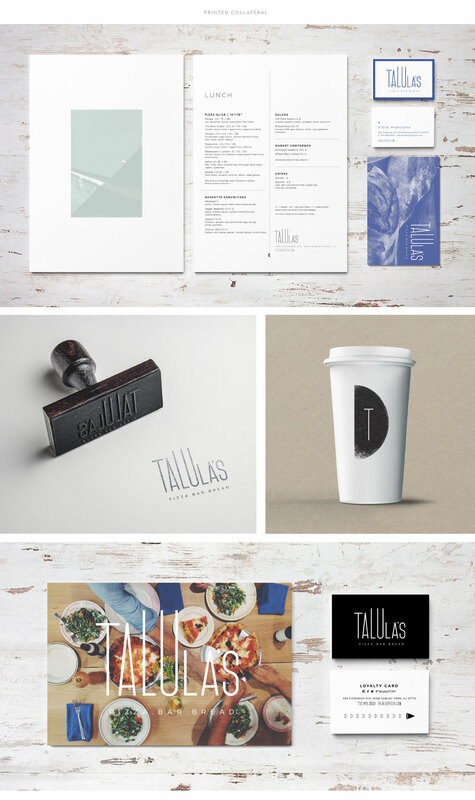 The half moon that takes the place of the apostrophe has become a symbol of what the restaurant has to offer, as it rotates on marketing materials to signify the times of day Talula’s caters to (morning, midday, evening, and late night).